APOSTLE GRACE LUBEGA ARGUES CHRISTIANS NOT TO SURRENDER THEIR COUNTRY TO LGBT AND THE GANJA MAN. HomeNationalAPOSTLE GRACE LUBEGA ARGUES CHRISTIANS NOT TO SURRENDER THEIR COUNTRY TO LGBT AND THE GANJA MAN. 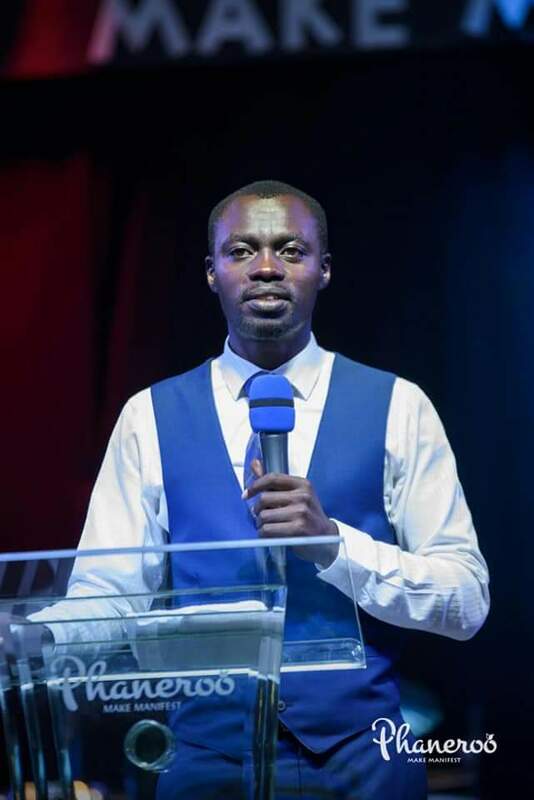 While preaching at Phaneroo church, he told the congregation not to surrender the country to a ganja man(Bobi Wine) who is being funded by Lesbians Gay Bisexual and Transgender (LGBT) campaigners since Uganda is a God fearing country. "You can't get a drug addict to lead this country. You can't be a believer and choose a ganja man to lead this country... No" preached Lubega. The message was well received by the followers who were heard chanting 'No you can't'. He added that "we shall not allow fellows of side B in our nation" referring to LGBT who are the key funders of people power.